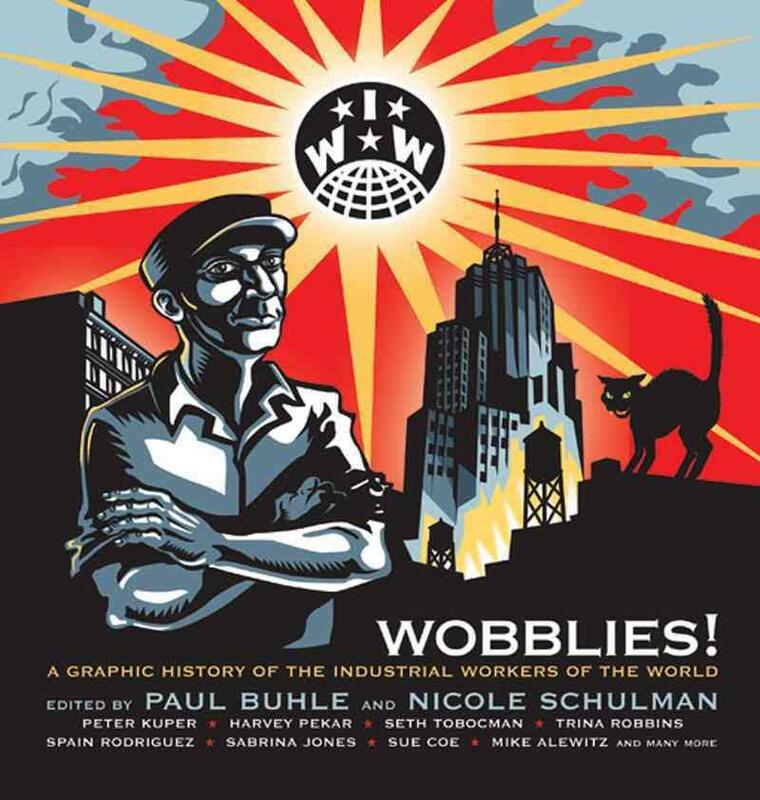 A vibrant history in graphic art of the “Wobblies,” published for the centenary of the founding of the Industrial Workers of the World. 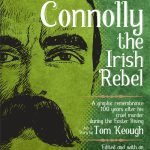 The stories of the hard-rock miners’ shooting wars, young Elizabeth Gurley Flynn (the “Rebel Girl” of contemporary sheet music), the first sit-down strikes and Free Speech fights, Emma Goldman and the struggle for birth control access, the Pageant for Paterson orchestrated in Madison Square Garden, field-hand revolts and lumber workers’ strikes, wartime witch hunts, government prosecutions and mob lynching, Mexican-American uprisings in Baja, and Mexican peasant revolts led by Wobblies, hilarious and sentimental songs created and later revived — all are here, and much, much more. 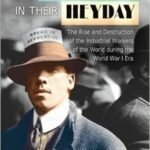 Wobblies! presents the IWW whole, scripted and drawn by old-time and younger Wobbly and IWW-inspired artists. Contributors include Carlos Cortez (former editor of the Industrial Worker), Harvey Pekar (author of American Splendor), Peter Kuper (current artist of MAD’s Spy vs. Spy), Sue Coe, Seth Tobocman, Chris Cardinale, Ryan Inzana, Spain Rodriques, Trina Robbins, Sharon Rudahl, and the circle of artists for World War 3 Illustrated.